MITCH Pinnock’s volley eight minutes from time saw Whites beat Leyton Orient at Crabble on Saturday and move up to seventh in the standings. The midfielder collected Ade Azeez’ pass and fired into the top corner to score for a fourth successive league match. The game, the only National League fixture this weekend to survive the freezing temperatures across the UK, started slowly with Azeez’s shot wide from Ryan Bird’s pass the only effort of note in the first quarter of an hour. Josh Koroma had the game’s first shot on target as home keeper Mitch Walker acrobatically saved the winger’s free kick. And the from the resultant corner, Craig Clay’s goalbound header bounced off Azeez’ shoulder and over the bar, with some Orient players appealing in vain for a hand ball against Dover’s attacker. Striker Azeez then nodded Pinnock’s set piece over as the match picked up pace. The Cambridge loanee tried his luck again shortly after, this time driving straight at visiting keeper Dean Brill from an angle. Macauley Bonne headed Koroma’s free kick into the hands of Walker and the Zimbabwean international somehow ballooned over as he raced through following a swift Orient counter attack. 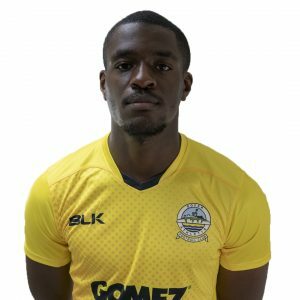 Azeez blazed over on the stroke of half time after the away defence unwittingly played him in, with Mitch Brundle quick to vent his frustration at the striker’s decision to go for glory rather than find Dover’s captain at the far post. Following the restart, Brundle stung the palms of Brill from distance and Orient’s goalie reacted well to turn away Giancarlo Gallifuoco’s backwards header. Dan Holman almost netted after finding room in the box and fizzing a shot just wide of Walker’s post. And one of Athletic’s players went even closer moments later. 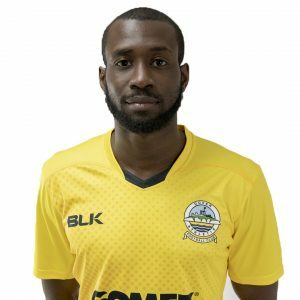 Brundle’s free kick struck the visiting wall and fell into Nortei Nortey’s path, with the midfielder drilling a 20-yard effort against the base of the post. Walker foiled another Koroma free kick, flinging himself low to tip the winger’s curler wide. But it was the 26-year old’s next two saves that proved pivotal to Whites win. With Holman bearing down on goal, Athletic’s keeper came out quickly to block the striker. Lemar Reynolds then fired the rebound against the post, with Walker spreading himself to deny the lieing-in-wait Ebou Adams. And once Pinnock struck, Orient were only able to muster one more attempt at goal. But defender Josh Coulson skewed Bonne’s pass horribly wide deep in injury time as Chris Kinnear’s men held on to register a second successive home league win. 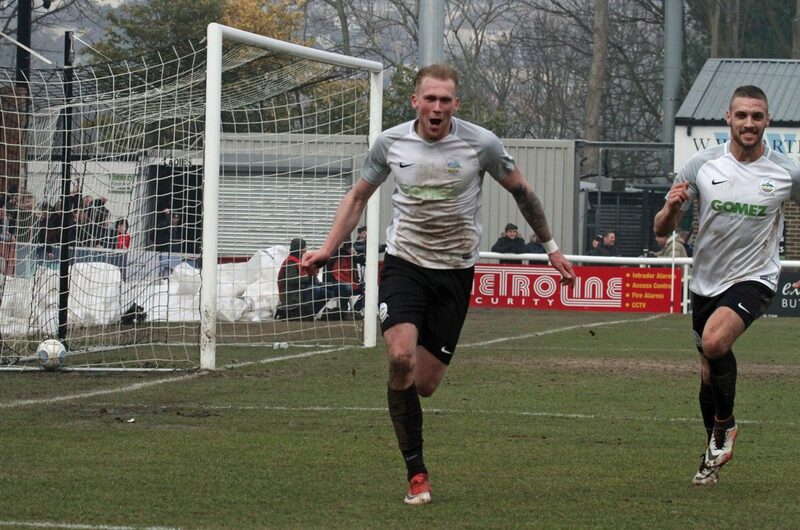 Earlier, Dover’s boss made two changes to the side that started away at Fylde last weekend. Kevin Lokko and Nortey replaced Manny Parry and Liam Bellamy, who began as substitutes. Dover: Walker, Gallifuoco, Essam, Lokko, Passley (Okosieme 56), Brundle (c), Nortey (Bellamy 70), Ilesanmi, Pinnock, Bird (Parry 90), Azeez. Subs not used: Jeffrey, Daniel. Leyton Orient: Brill, Caprice (Harrold 87), Coulson (c), Widdowson, Ling (Brophy 66), Koroma, Clay, Adams, Reynolds (Ekpiteta 77), Holman, Bonne. Subs not used: Grainger, Lawless.